created a fresh look for an award-winning organic baby personal care product line. 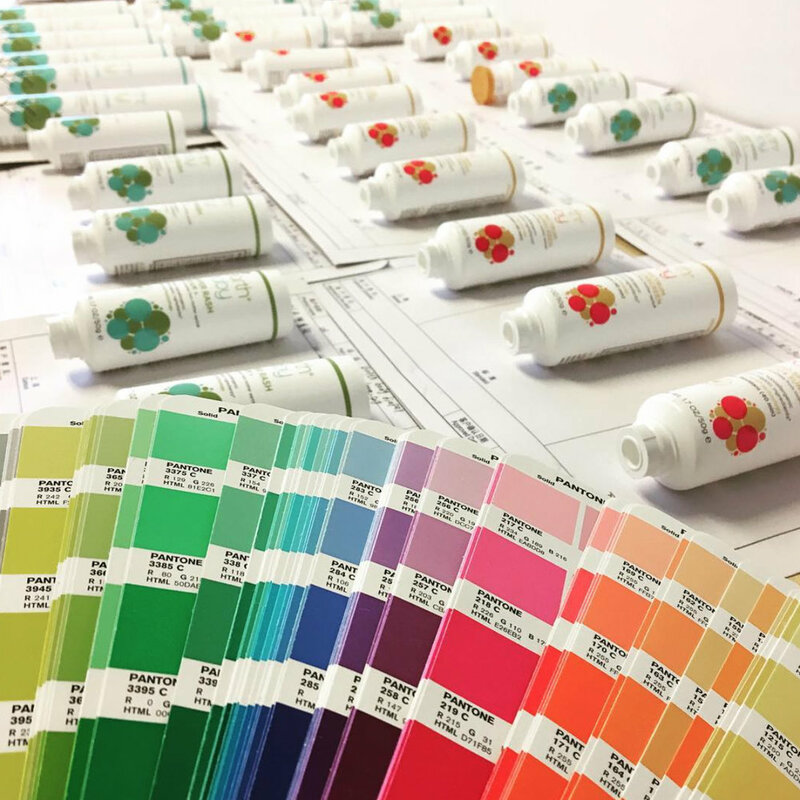 The revitalized brand conveys the products’ unique, technologically innovative delivery system and naturally gentle formulations, in order to appeal to moms who seek the very best for their children. recently launched with interest from top retailers nationwide. Stay tuned!